It’s raining LG phones today! After the sneak peak to the Optimus G, LG now outs the latest mid-ranger from its L-series. 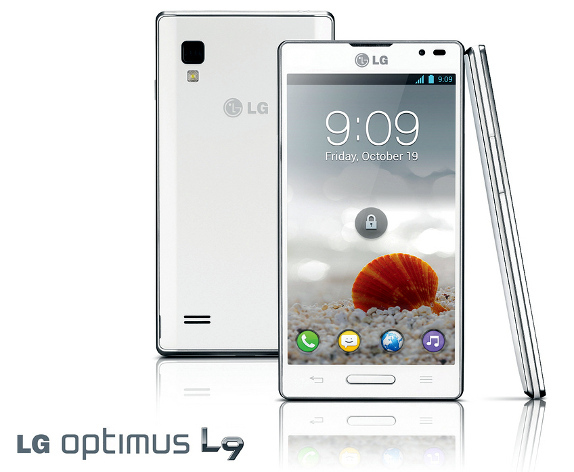 Introducing the dual-core Optimus L9! Unlike the Optimus G, this device runs in 1GHz CPU with 1GB of RAM. There is however a 4GB of memory onboard. It also has a 4.7-inch IPS display, 5MP rear camera (VGA front camera) and 2150mAh battery. Aside from its stunning side bezel, what’s even more interesting with L9 is its dimensions. It measures 139.9 x 68.2 x 9.1 mm inside a 125-gram stylish hardware. Expect to have Ice Cream Sandwich in this device and ofcourse, the new LG’s UX interface. Checkout the summarized specs (so far) below.